When it’s time to update your pavement, you’re going to want a solution that is durable, affordable, and versatile. 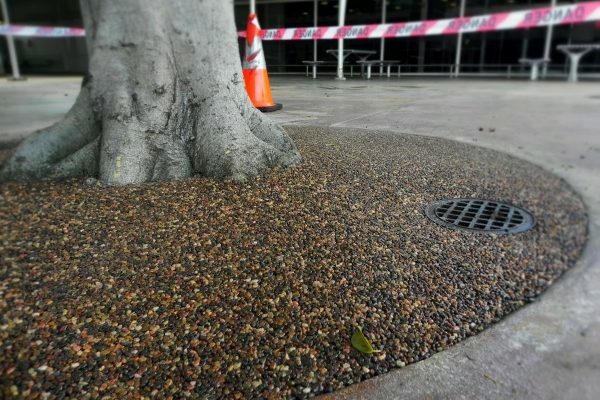 Most traditional paving methods are detrimental to the environment – some more than others. Roads constructed with impervious materials disrupt the recharging of aquifers and parch the soil. If you are in the process of renovating or building a school, you are probably giving some serious thought to the surfaces involved. 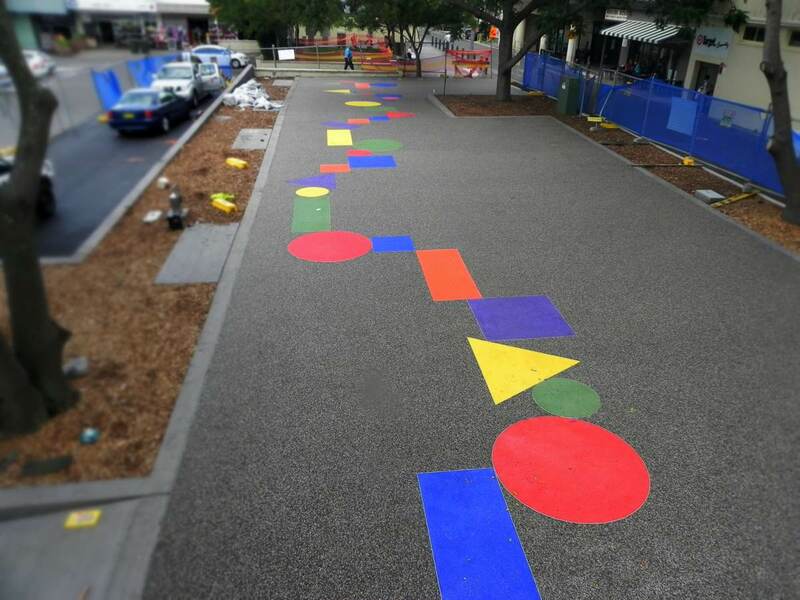 You may want to consider porous paving for it because it has a few benefits that are particularly good for schools. With 24 different natural colours of stone and 6 vibrant colours of recycled glass, StoneSet offers the freedom of creativity and a cool porous paving product for all your landscaping needs. It seems you can’t turn around these days without hearing about this or that now being “green”. From energy, to product manufacturing, to transportation, people are growing increasingly concerned about their impact on the environment. We even have green paving, which allows water to drain through it and back into the water table. When it comes to landscape architecture, designers are consistently tasked with creating a balance between the needs and wants of the public, as well as the limitations of the environment in which they are working. Porous paving provides a cost-effective solution for many paving projects in retail, educational, and commercial industries. 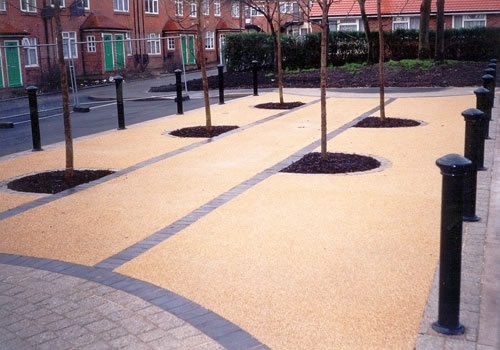 Pre-existing base materials can be recycled and used for the new base thereby reducing the cost of disposing of the old pavement and purchasing new supplies. As an architect, there are many variables to consider when designing for a client. Being environmentally conscious in today’s world is as important as any architectural choice. Will Demand For Green Paving Continue? Back in 2012, according to Green Biz, there was a massive demand for green and renewable products and services. What had been smaller, more niche industries were booming as customers big and small demanded their products. It was impossible for suppliers to keep up with demand, and it seemed like everyone was trying to go green all at once.